MK Dons play their home games in the 9,000 all seater capacity National Hockey Stadium in Buckinghamshire. 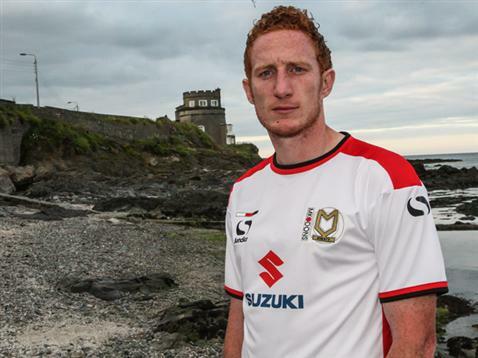 The Dons as they are often called play their home games in white shirts, shorts and socks and away from home they wear an all black kit. 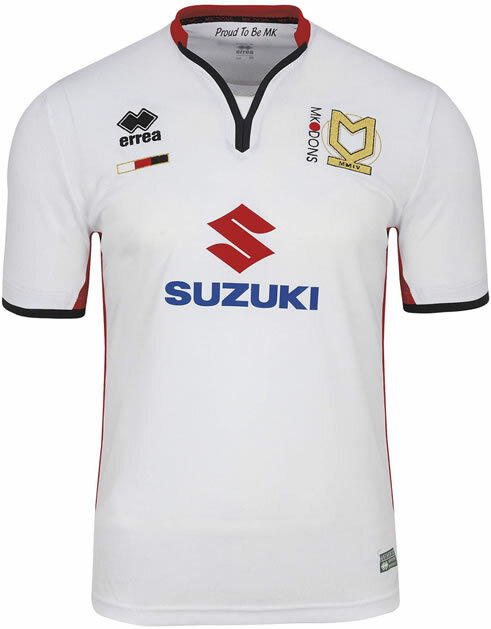 Milton Keynes Dons known commonly as MK Dons were formed in 2004, when Wimbledon (founded 1889) controversially moved to the town and nine months later changed their name to MK Dons. The story starts in the late 1990s with Pete Winkelman, an avid promoter of Milton Keynes, wanted top-class football in the town. After a lot of searching he persuaded the Wimbledon Directors to move their club amid many fan objections and rejuvenate the club. 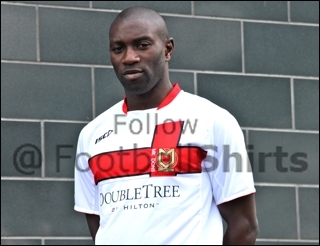 The Football Association approved the move to Milton Keynes in 2002. 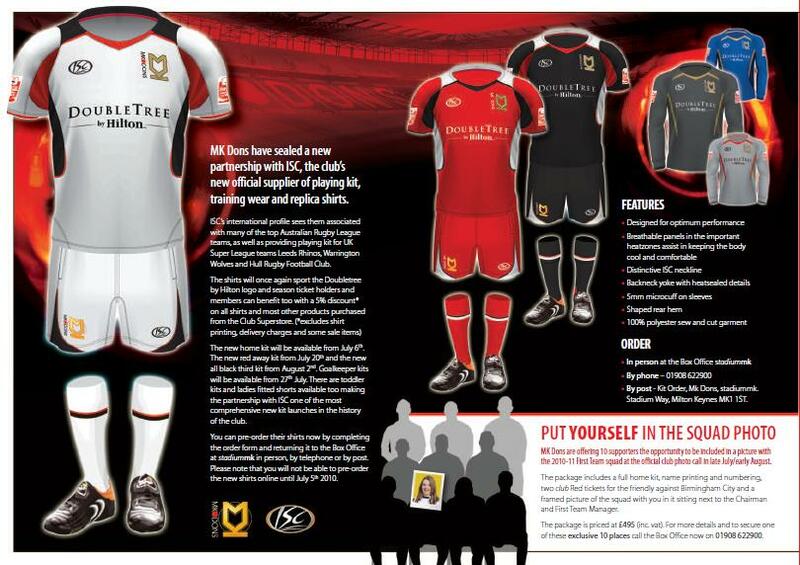 In the 2007-2008 season MK Dons won the Football League Two title as well as the Football League Trophy. 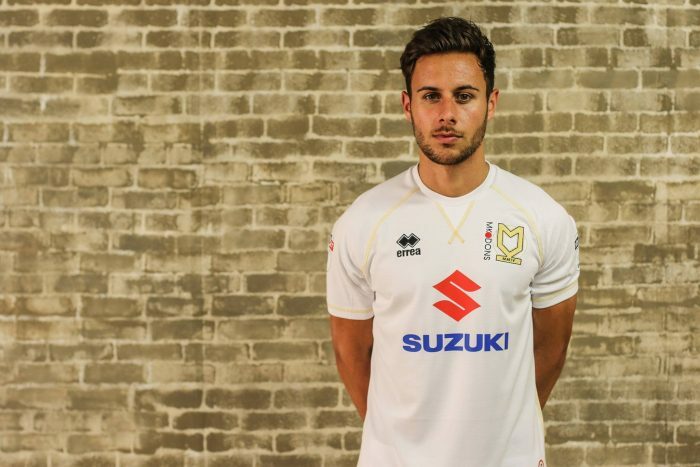 Milton Keynes Dons or MK Dons are a football club who used to be called Wimbledon FC after the club went through administration and renaming. 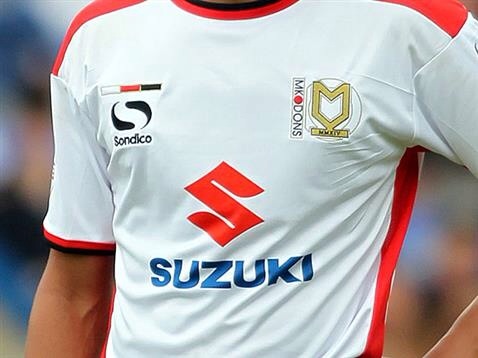 Founded in 2004 MK Dons wear white shirts with red trim where their kits are manufactured by Vandanel and in previous they were produced by ISC, Nike, Surridge and A-Line.